Jurors found 24-year-old Benjamin Smiley guilty Thursday of killing a Lakeland man, making it the second time he’s been convicted of murder in less than a year. After deliberating for about six hours, the jury found Smiley guilty of first-degree murder, robbery with a firearm, tampering with evidence, aggravated assault and burglary of a dwelling. 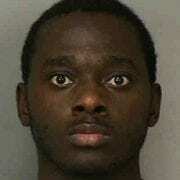 At gunpoint, Smiley had the victim’s stepson take him into the home and to the bedroom where the safe was. The home invasion turned into a homicide when Smiley shot 58-year-old Clifford Drake two times – once in the hip and again in the chest – after demanding he give him the location of the safe. Drake fell to the floor, and Smiley then pointed the gun at Drake’s stepson – who witnessed the murder – and demanded he get on the ground. Smiley fled from the residence. In November of 2015, Smiley was also convicted of first degree murder for a similar home invasion shooting Lakeland that resulted in the death of 46-year-old Carmen Riley. 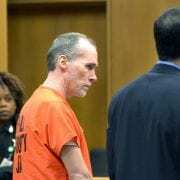 While prosecutors are seeking the death penalty in both cases, Smiley’s sentencing will be delayed until the Florida Supreme Court makes a final decision regarding the state’s death penalty. 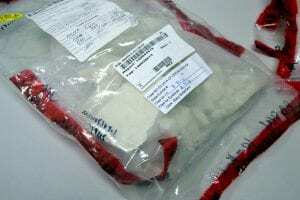 During the 6-day trial, Smiley testified that he wasn’t in Lakeland at the time of the 2013 shooting and that he was unsure whether he owned the backpack and hoodie law enforcement recovered, both of which had his DNA on them. “No, it is not,” Smiley replied. He also claimed that every witness who’d placed him at the scene of the crime lied and that he couldn’t remember where he was or what he was doing the night or the murder. When Smiley was asked by Ducharme if those statements were correct, he hesitated then agreed. In her closing statement, Ducharme reminded jurors that the eyewitness account and DNA weren’t the only pieces of concrete evidence linking Smiley to Drake’s murder. Cell phone records show Smiley making a call just after Drake was shot, placing him at the scene. Benjamin Smiley is either the most unlucky person on the planet, Ducharme said in her closing statement, or he is the person who murdered Clifford Drake in front of his stepson. She reminded jurors that the mountain of evidence presented in trial proved that Smiley killed Drake. 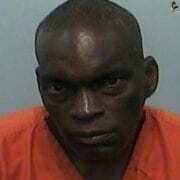 Gary Carroll was sentenced to 20 years in prison Friday for striking and killing a bicyclist and leaving the scene. Carroll, 48, of Lakeland, struck and killed the 32-year-old victim, left the scene of the crash and removed the physical evidence from his vehicle. 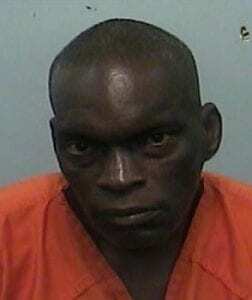 He was found guilty by a jury on Aug. 22 and was sentenced by Judge Sharon Franklin on Friday. Gary Carroll stands in court with his lawyer Friday, Sept. 30, as he waits to be sentenced by Judge Sharon Franklin. 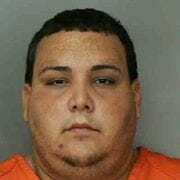 Carroll was found guilty of his charges in August. In a letter that Carroll wrote to the judge, he told her he struggled with his health and asked for her leniency. He said his heart goes out to the family and friends of the victim. But Carroll wasn’t the only one with a letter. The victim’s 7-year-old daughter wrote one to Franklin as well. Other family members talked about the victim’s devotion to his daughter and how he would ride his bicycle from Lake Wales to Bartow after work every night so he could be with his daughter. He wanted to make sure he didn’t miss an opportunity to spend time with her. Carroll’s attorney asked that Franklin show leniency because of his health, stating that he didn’t think it would be justice for Carroll to die in prison. 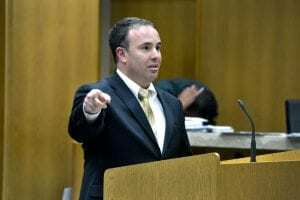 But Assistant State Attorney J.C. Hill countered by saying Carroll’s actions – both by leaving the scene with death and tampering with evidence – were an effort to take justice away from the victim’s family. After the sentencing, the victim’s family members embraced each other as Carroll was removed from the courtroom. 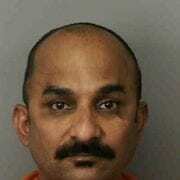 Vincent Madhavath intended to kill his wife the night of Sept. 17, 2014. Vincent Madhavath, 45, was found guilty as charged by a jury on Thursday, Sept. 29. 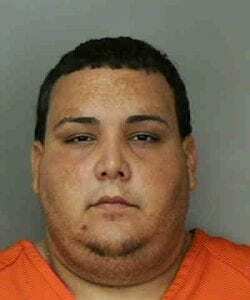 Madhavath, 45, of Winter Haven, hired a hitman – who was an undercover Florida Department of Law Enforcement agent – and planned to have him enter their home after midnight for a staged armed robbery where his wife would be shot in the head. After watching video recordings of these meetings and hearing testimonies from witnesses during a three-day trial that ended Thursday, a jury found Madhavath guilty of attempted first degree murder and solicitation to commit first degree murder. The undercover agent met with Madhavath multiple times from May 2014 to Aug. 2014 to talk about how the murder would be carried out. In one of the videos the agent took, Madhavath is seen handing the agent $5,000 in cash and a photo of his wife. 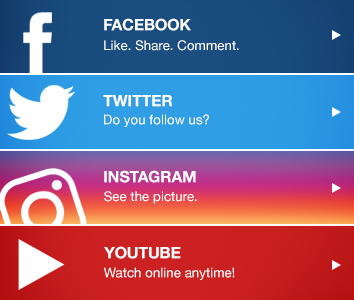 “I’ll smack you around a little bit, and then I’m gonna pop her in the head,” the agent told Madhavath in a video recording played in court Tuesday. Assistant State Attorney Ashley McCarthy holds up the photo Vincent Madhavath gave to the hitman Aug. 6, 2014. The woman Madhavath intended to kill was his wife, and a jury found him guilty of attempted first degree murder Thursday after a three-day trial in front of Judge Yancey. 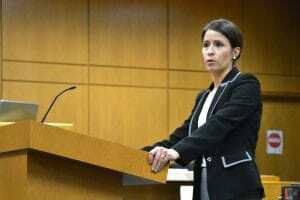 Assistant State Attorney Ashley McCarthy told jurors in her closing statement that the true test of a man’s character is what he does when no one is watching. Madhavath took the stand and told jurors that he didn’t mean to hire a hitman and that it was all a misunderstanding. He told the jury he thought he was being targeted by people in his community who wished to drive him out of business. Instead of going to law enforcement – who Madhavath said he believed were corrupt – he hired a hitman from the same group of people he thought were out to get him. All of the statements Madhavath made about the reason he was going to kill his wife are not consistent with a man who has two masters degrees and has lived in four different countries, McCarthy said. McCarthy reminded jurors Madhavath should still be held accountable for his actions even though he was not the person who would have actually shot his wife. 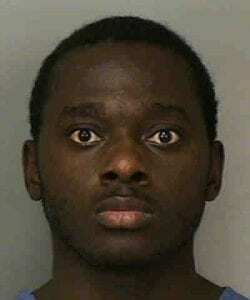 Madhavath was taken into custody by Judge Yancey and will be sentenced at a later date. 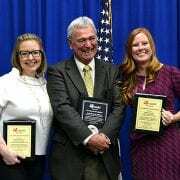 State Attorney Jerry Hill, center, stands with Assistant State Attorneys Stephanie Durrance, left, and Melissa Gravitt after accepting awards from MADD. WINTER HAVEN – State Attorney Jerry Hill and two of our prosecutors were honored Thursday, Sept. 22, at the MADD Polk County Law Enforcement and Prosecutors Recognition Dinner. 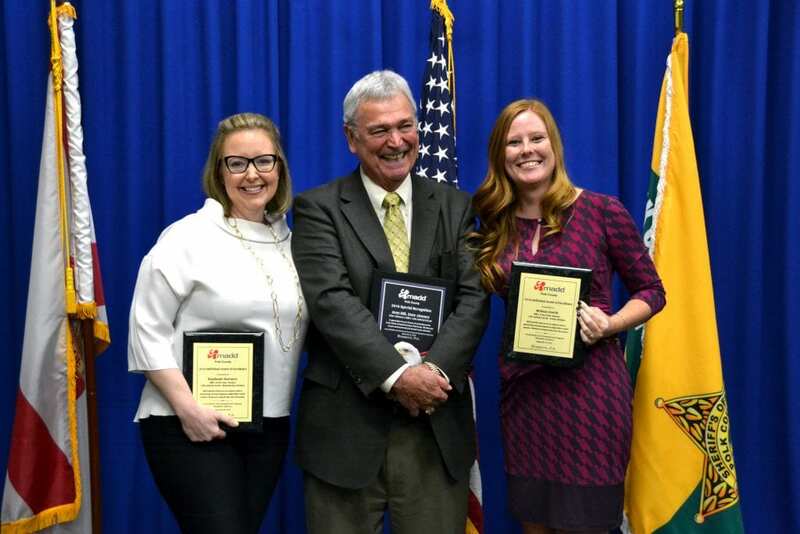 Felony Attorneys Melissa Gravitt and Stephanie Durrance were awarded for their work prosecuting DUI cases, and Mr. Hill was given a special award for his dedication to DUI cases and the victims of impaired driving over the past 32 years. “It really thrills me when they get the recognition they deserve and so seldom get,” he said.